Books are one of our primary sources of stories. They’re a way to connect with others and reading has been proven to increase empathy. But which authors have had their words in front of more faces? 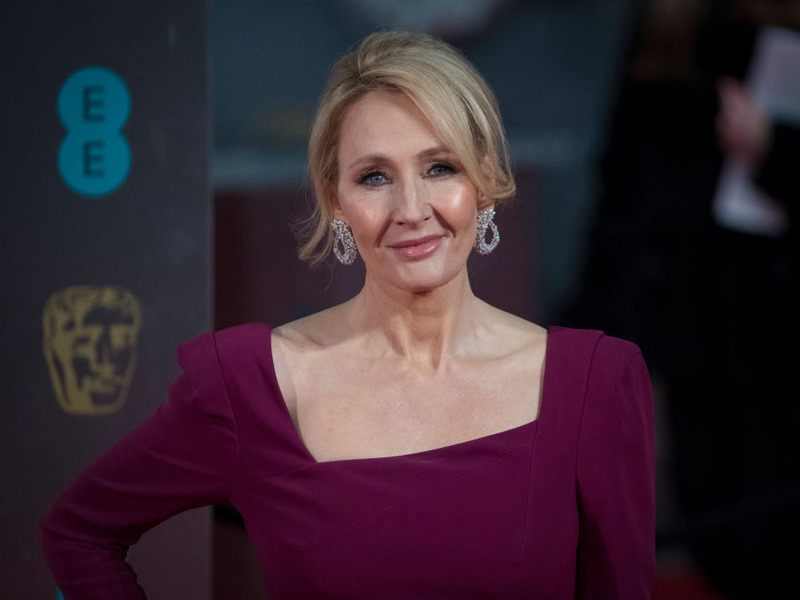 We combed through to find 15 of the best-selling authors of all time. While many will be familiar names, there will be a few authors that surprise you. William Shakespeare is a legend. The legendary bard of Avon. Whether you love him or hate the fact that you were required to stumble through iambic pentameter in middle school, you can’t deny that the author of “Romeo and Juliet” is one of the bestselling writers of all time. With an estimated 4 billion copies of his work in circulation, there are almost enough copies of Shakespeare’s work for each and every person on earth. Agatha Christie is the queen of mystery. The undeniable queen of the mystery novel, Agatha Christie has duped, confused, and surprised millions of readers. Over the course of her career, Christie wrote such classic novels like “And Then There Were None” which have become classics now taught in many schools. Barbara Cartland tops nearly everyone with sheer number of books. One way to make it onto the rarefied air of the bestselling authors of all time is to be incredibly prolific. Barbara Cartland wrote 723 novels during her career and is referenced in the Guinness World Records for publishing the most novels in a single year. It is estimated that Cartland has sold over 750 million copies of her work, but that figure has been disputed.